Smart vasapeli með trekt, auðvelt að hella á hann. 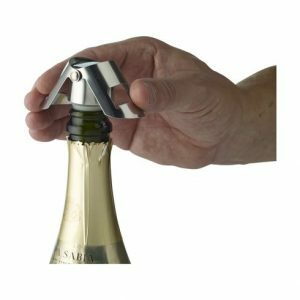 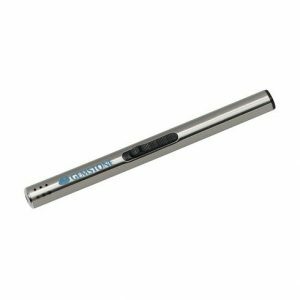 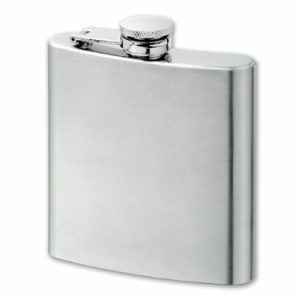 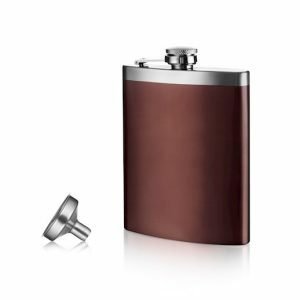 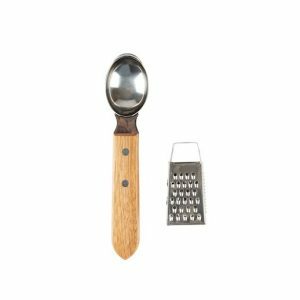 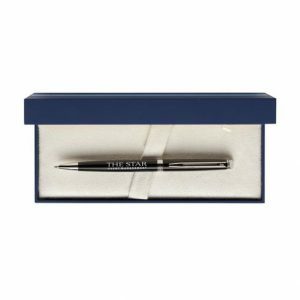 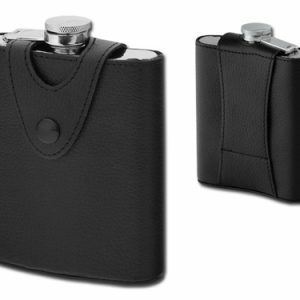 Stainless steel hip flask, volume 180 ml. 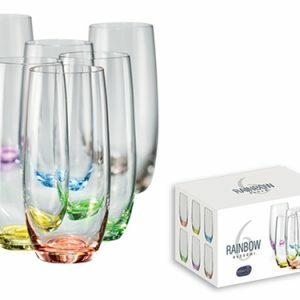 Six-part set of glasses with colorful bottom and volume 350 ml. 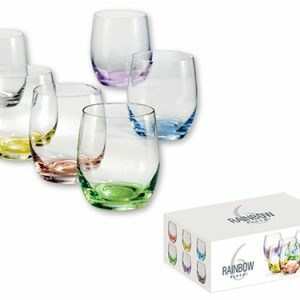 Six-part set of alcohol glasses with colorful bottom and volume 60 ml.